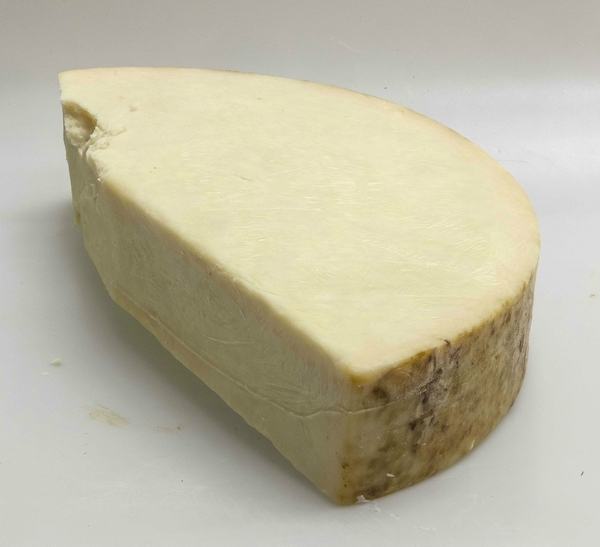 Cave-aged Goats' from Ashley Chase Estate has been revealed as the Best British Cheese, sponsored by the Academy of Cheese, at the 29th annual World Cheese Awards, following over 3,000 cheeses being judged in a single day at the Kursaal Congress Centre in San Sebastián. Other major trophy winners from the UK include Extra Mature Cheddar from Arla Foods, Llandyrnog Creamery, which picked up Best Welsh Cheese sponsored by Abergavenny Creamery, and Strathearn from Strathearn Cheese Co., which landed Best Scottish Cheese sponsored by Clarks Speciality Foods. The Best Northern Irish Cheese award went to Banagher Bold from Tamnagh Foods, while Montgomery's Extra Mature Cheddar from JA & E Montgomery claimed the Best Extra Mature Cheddar trophy, sponsored by Rowcliffe, at the world's largest cheese-only awards scheme. Taking centre stage on day one of the inaugural International Cheese Festival, the World Cheese Awards saw a record number of entries this year, with the final Super Jury naming Kraftkar, made by Norwegian producer Tingvollost, as the World Champion Cheese 2016. With a total of eight Super Gold, 42 Gold, 65 Silver and 84 Bronze awards going to entries from across the UK this year, British cheese clearly left a lasting impression with the international panel of judges at this truly global cheese event. Drawing entries from 31 different countries, from Australia to Italy and Mexico to Mozambique, cheese of all shapes and sizes made their way by bicycle, boat, plane, train, truck and car to the Kursaal Congress Centre in San Sebastián, via 12 consolidation points in all corners of the globe. 266 cheese experts from 26 different nations followed them to the Basque Country to taste, nose and grade over 3,000 cheeses in a single day, giving Bronze, Silver, Gold and Super Gold awards to worthy entries. The final judging panel, made up of top names from the world of cheese, featuring cheese makers, buyers, retailers and writers, including Suzy O'Regan from Woolworths Foods in South Africa, Cathy Strange from Whole Foods in the USA, Roland Barthélemy, President of Guilde des Fromagers in France, and Mary Quicke from Quicke's in the UK, then debated the top 16 cheeses in front of a trade and consumer audience, broadcast live on World Cheese TV, before crowning this year's World Champion Cheese. Click on the following links to access details of this year's Top 16 Super Gold cheeses and the Top 66 Super Gold cheeses. The International Cheese Festival took place at the Kursaal Congress Centre in San Sebastián from 16-18 November 2016. For more information, visit www.internationalcheesefestival.eus. Judges work in teams of four, identifying any cheeses worthy of a bronze, silver, gold - or no award. They are looking at the rind and the body of the cheese, its colour, texture, consistency and, above all, its taste.